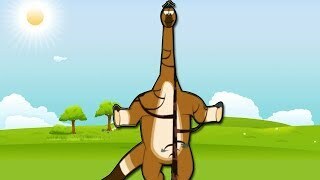 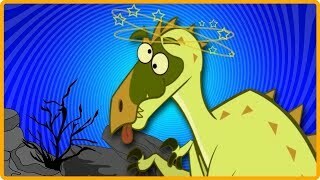 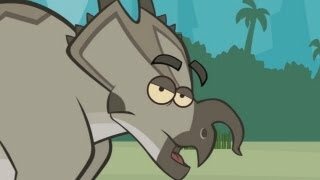 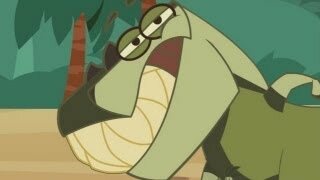 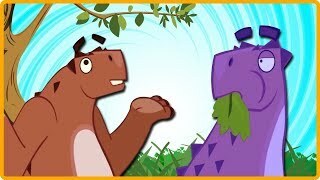 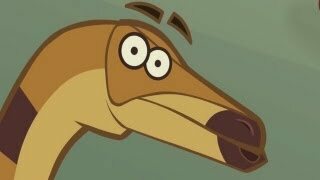 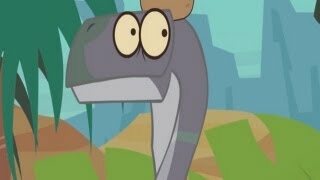 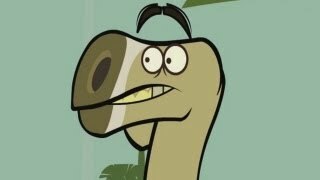 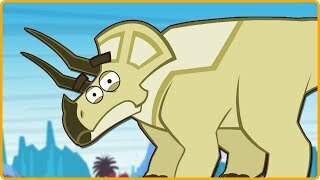 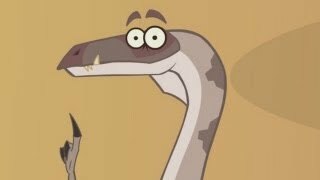 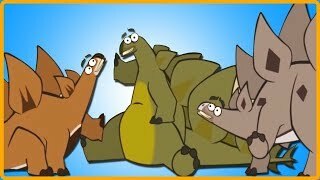 Array ( [id] => 841 [uniq_id] => bd9a65ff7 [video_title] => I'm A Dinosaur - Baryonyx [description] => Come and watch the exciting new series called "I'm a Dinosaur" which is a true delight for children. 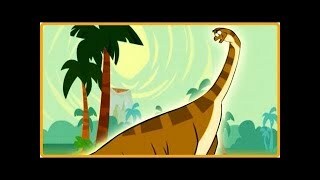 Meet our very first dinosaur Baryonyx who loves to bask and relax in the sun. 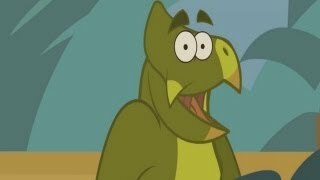 Hailing from spain and sporting a very catchy spanish accent watch and learn as he talks about his own species. 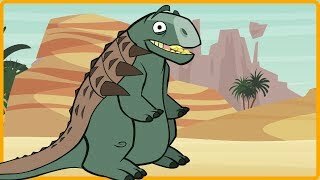 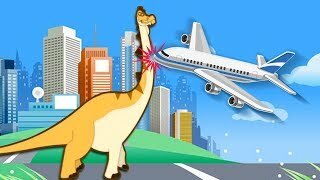 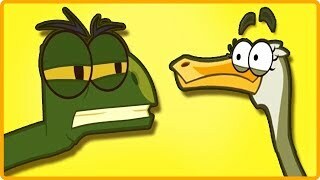 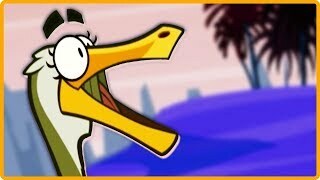 Come and watch the exciting new series called "I'm a Dinosaur" which is a true delight for children. 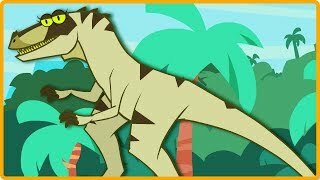 Meet our very first dinosaur Baryonyx who loves to bask and relax in the sun. 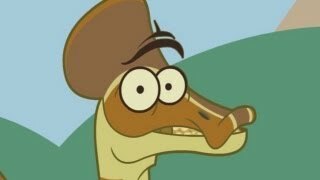 Hailing from spain and sporting a very catchy spanish accent watch and learn as he talks about his own species.